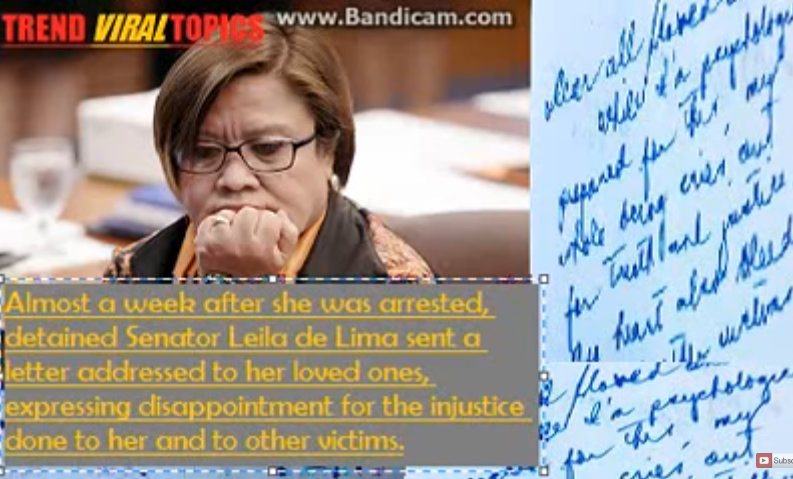 Senator Leila de Lima wrote a letter from her love ones after almost a week of being arrested, saying that she is prepared for her incarceration but her whole being cries for truth and justice. The letter indicates her disappointment over the justice she is experiencing. 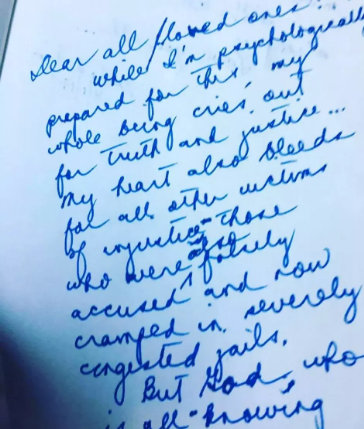 Below is the content of her message. "While I'm psychologically prepared for this, my whole being cries out for truth and justice. "My heart also bleeds for all other victims of injustice. Those who were also falsely accused and now cramped in severely congested jails. 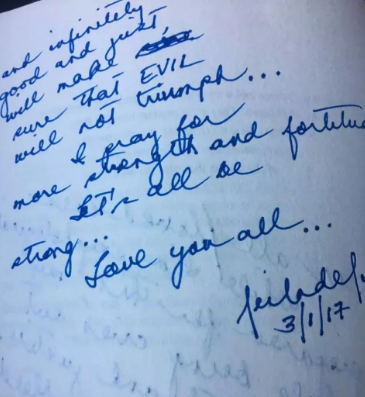 "I pray for more strength and fortitude.